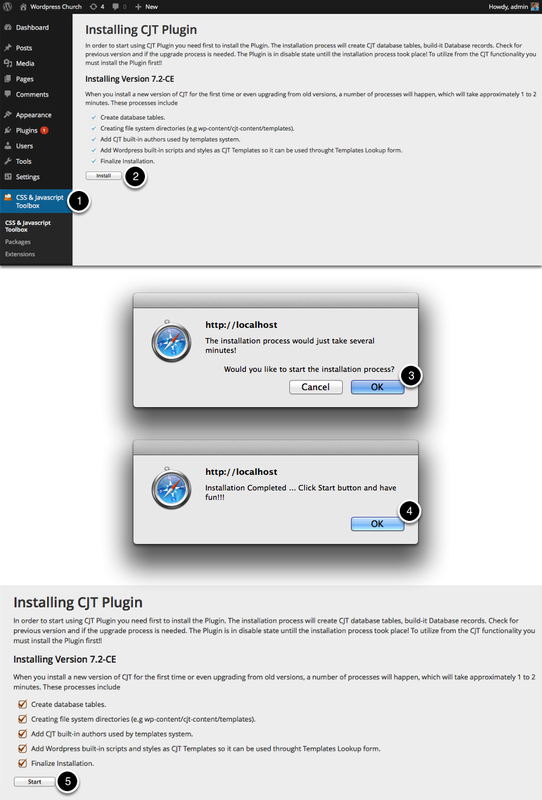 This article will walk you through adding the countdown widget to a website running on Wordpress. 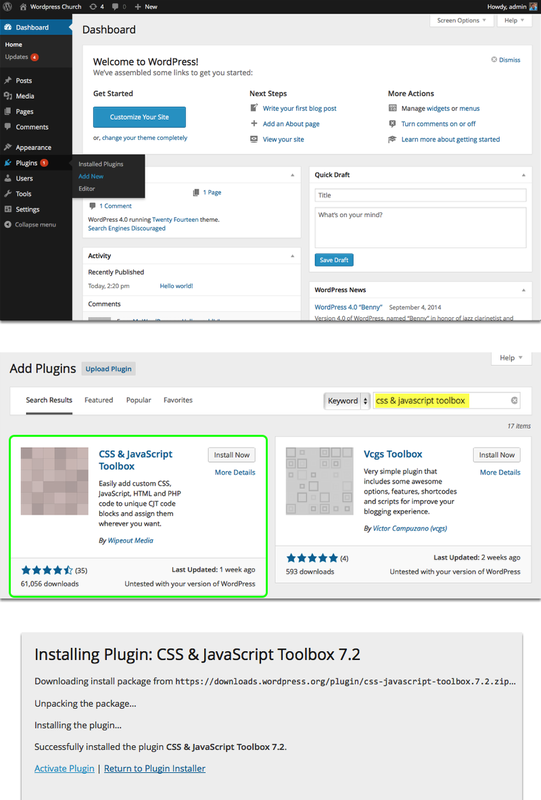 In the Wordpress Admin area, add a new plugin. Step 4: The location should be in the "Header"
Step 7: Select "Countdown Widget"
Edit the page on your Wordpress site that you would like the countdown to appear. Success! Your countdown is now active on your site and in sync with any changes made on the church online platform. Above you can see the state if an event is counting down and if the event is live. 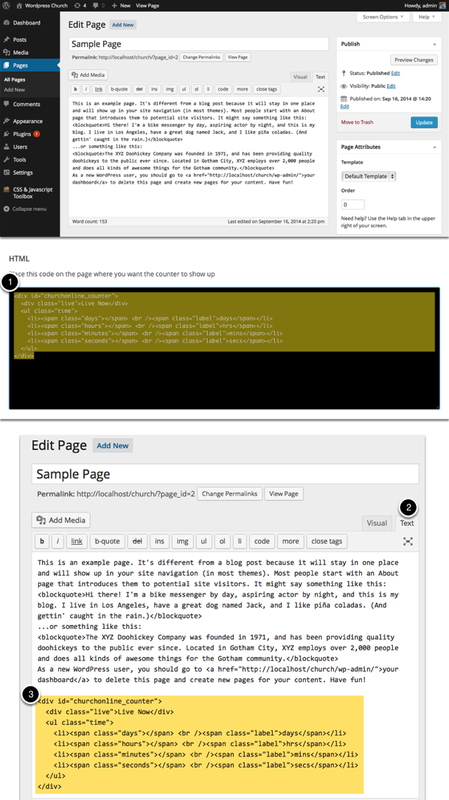 Customizations can be made to the CSS to achieve a look that matches your churches brand. 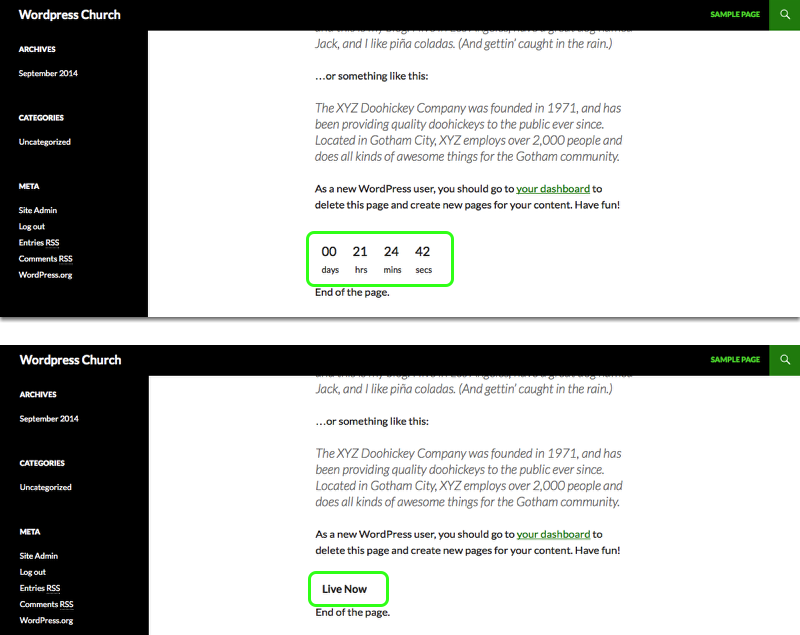 You may also add anchor tags in the HTML to create hyperlinks to your church online platform when a user clicks the countdown or Live Now text.